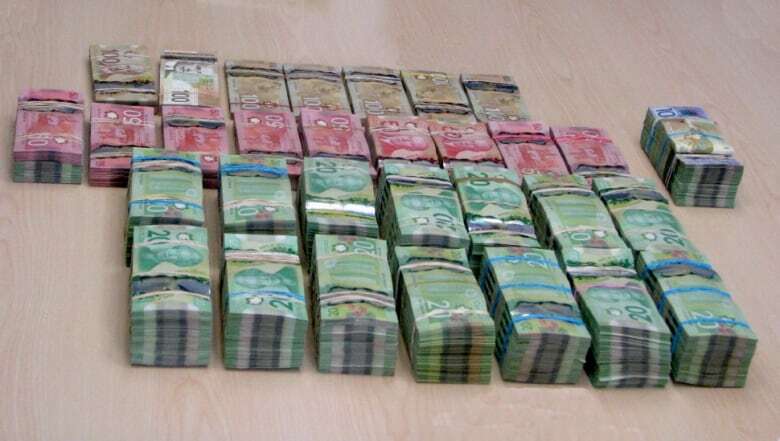 The RCMP says it has cracked down on a "vast" and "elaborate" international money-laundering network, with organized-crime cells in Montreal and Toronto. 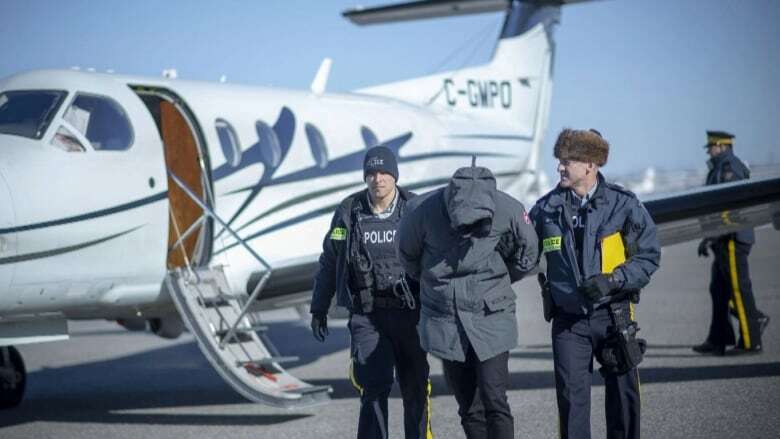 "It is by depriving criminal groups of their money-laundering networks that we will shake the very structure of organized crime,'' said RCMP Supt. Martine Fontaine Tuesday at a news conference. 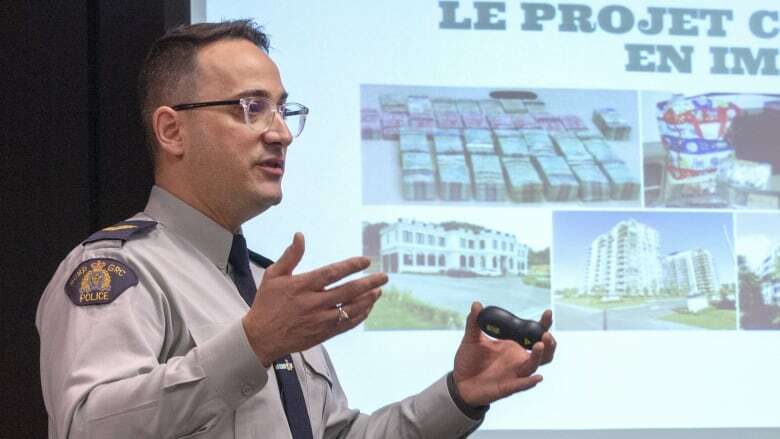 Fontaine called the investigation extremely complex and one of the most important of its kind in Canada — one of the rare money-laundering probes that has led to gangsterism charges. Investigators had to narrow their focus to certain people and keep track of evidence, she said, in a bid to facilitate the prosecution process and not cause delays. "It's thousands and thousands of documents to disclose and to caveat and to be prepared for full disclosure," Fontaine said. "This procedure allowed for the laundering of significant amounts of money originating from illegal activities, including drug trafficking. 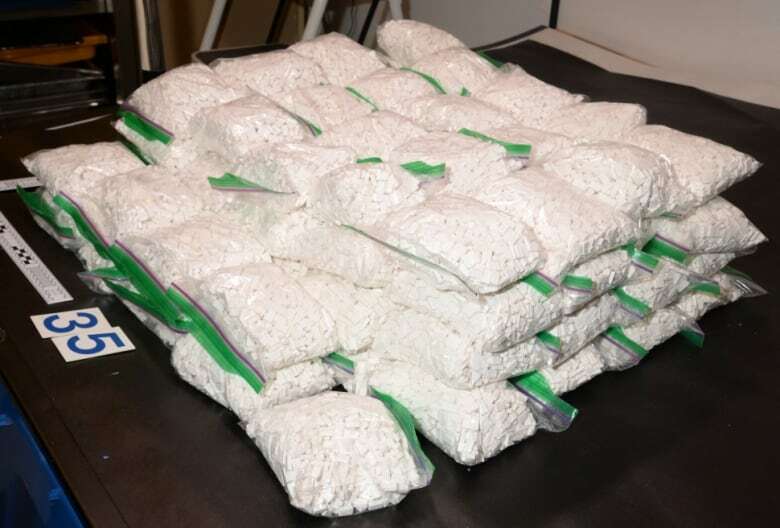 The criminal organizations could thus import drugs through this network," the RCMP said. RCMP Sgt. François-Olivier Myette said there were two "major organizations" operating — one in Toronto and the other in Montreal. 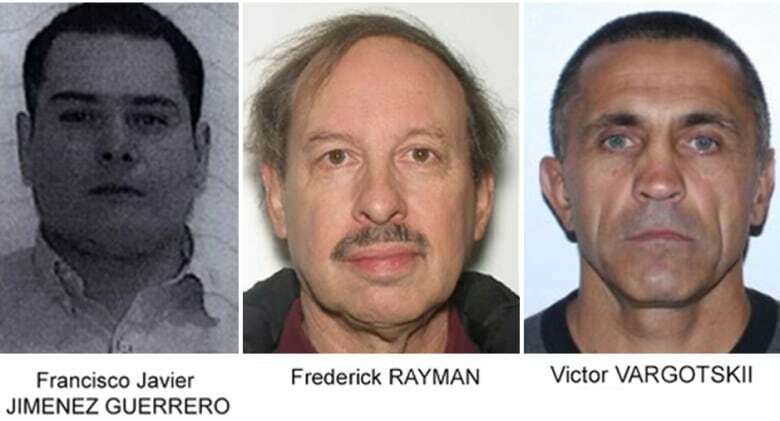 The suspects sometimes didn't know each other, he said. They would identify each other during these transactions by using a predetermined token number — often a serial number on the cash. "It's like if you take money from your left pocket and you exit it from your right pocket," Myette said. "That's the way it operates." "Tax evasion and the underground economy both in Canada and abroad are priorities of the Canada Revenue Agency, as well as other tax administrations around the world," he said. 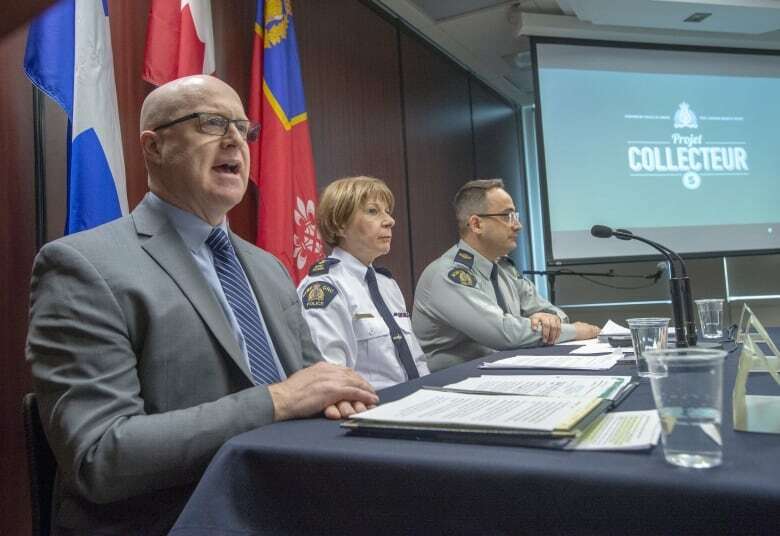 "Results like those reported today are made possible thanks to our tight collaboration with national partners such as the RCMP, as well as international partners around the world."